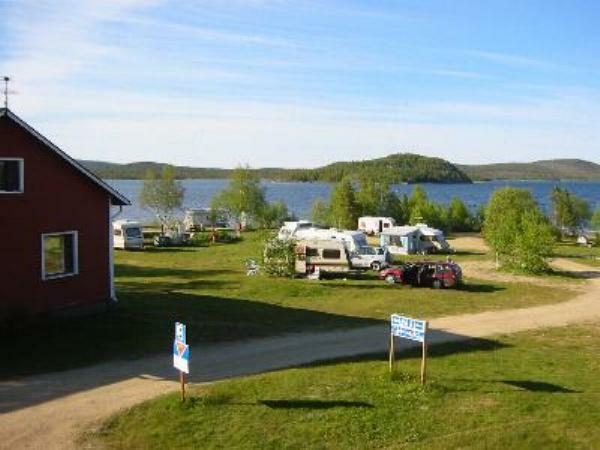 Uruniemi Camping is located in a naturally picturesque setting in the village of Inari, on the shores of the Inarijärvi Lake. The holiday village offers cabin and room accommodation and a caravan plot ground. Uruniemi Camping hires out boats, canoes and bicycles.